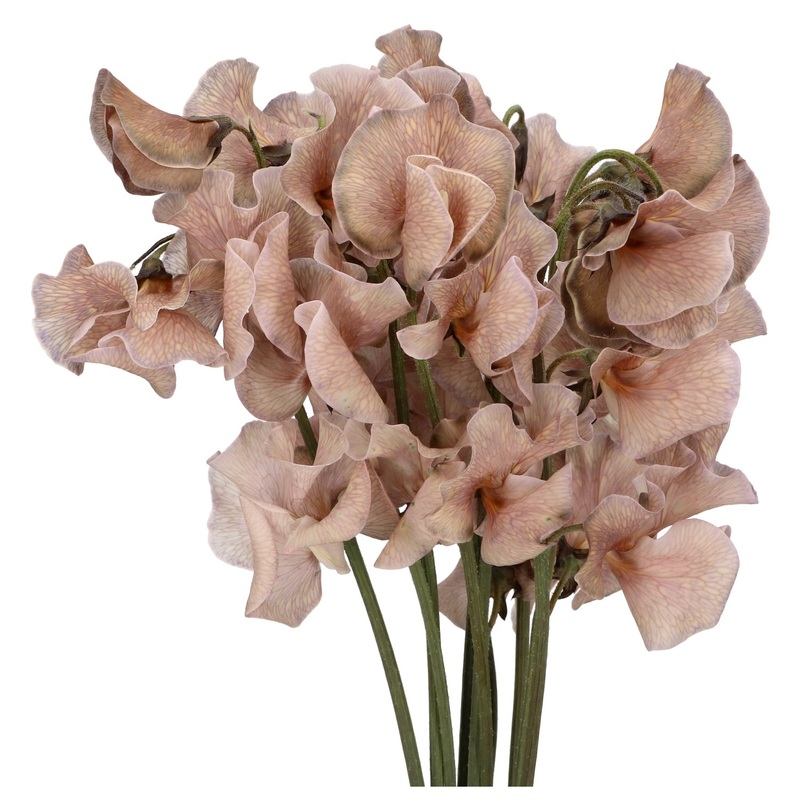 Lathyrus, a fragile flower, now available in the sweetly tinted hues of brown and navy blue. Fantastic to combine in floristry arrangements for that something special (or that something blue! ).